Creating job options, training and community engagement opportunities. A mentoring support program that empowers Aboriginal and Torres Strait Islander people entering employment. We offer individual mentoring support for Vocational Training & Employment Centre (VTEC) clients and pre-employment training. We also work to match job seekers with employers. VTEC is based out of our Kingston office and services Brisbane South, Gold Coast, Greater Ipswich area and Redlands City. 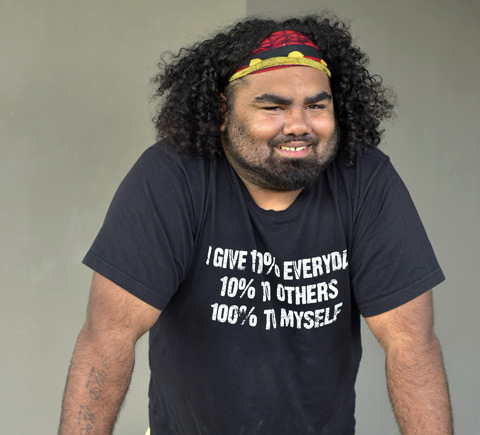 We want to help Aboriginal and Torres Strait Islander people meet employer requirements, together with ongoing personal support, mentoring and coaching. We work with employers to identify their labour needs and to secure placement opportunities. We then provide practical work preparations to assist job seekers in achieving results. The VTEC initiative is funded by the Australian Government.